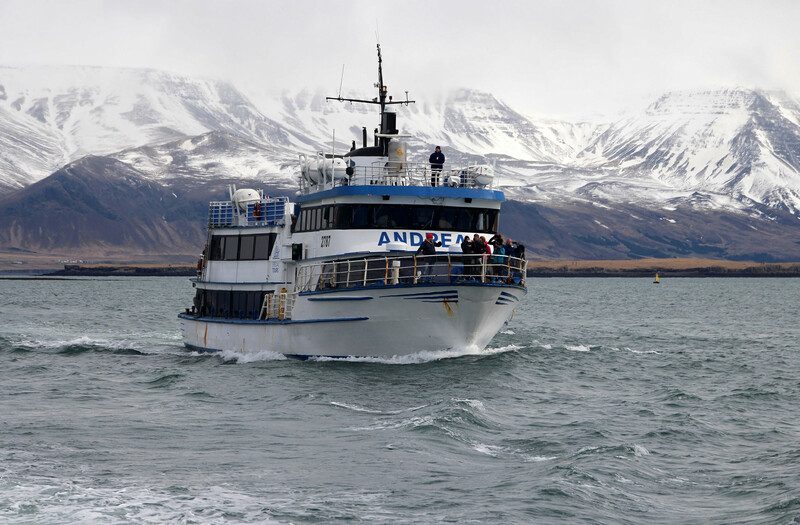 All aboard on one of the largest whale watching boats in Iceland! 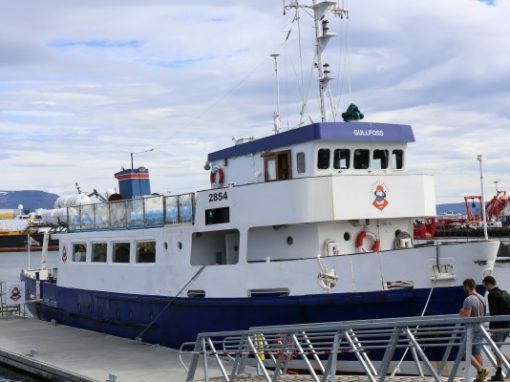 Fantastic inside and outside areas with plenty of space for everyone and a café & souvenir shop on board! 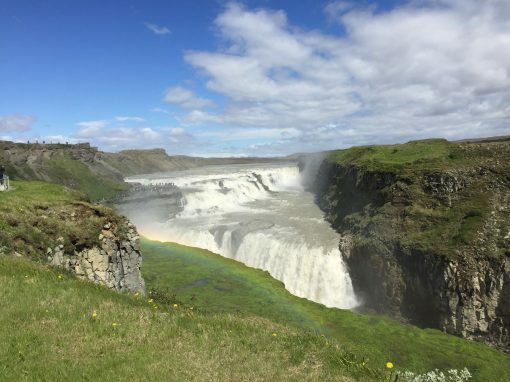 This tour has an educational & interactive focus! 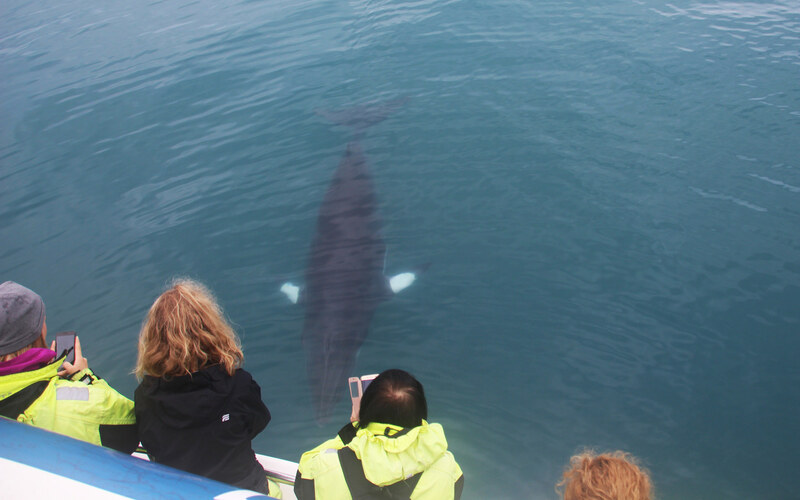 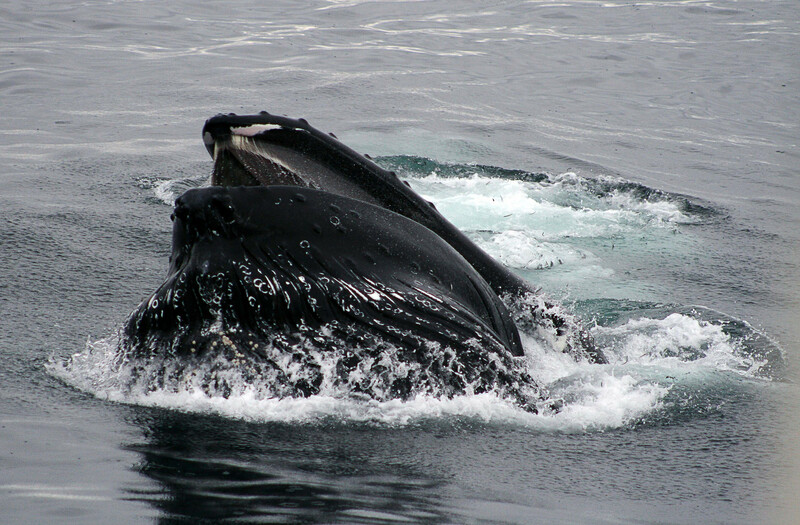 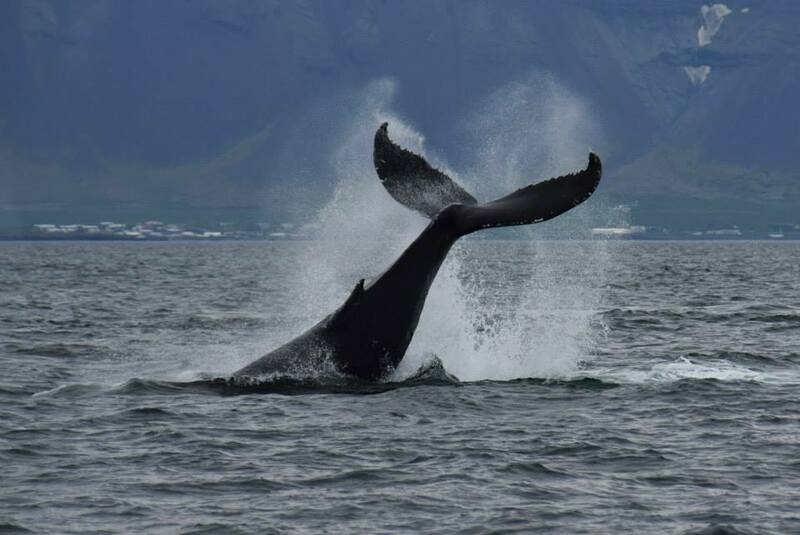 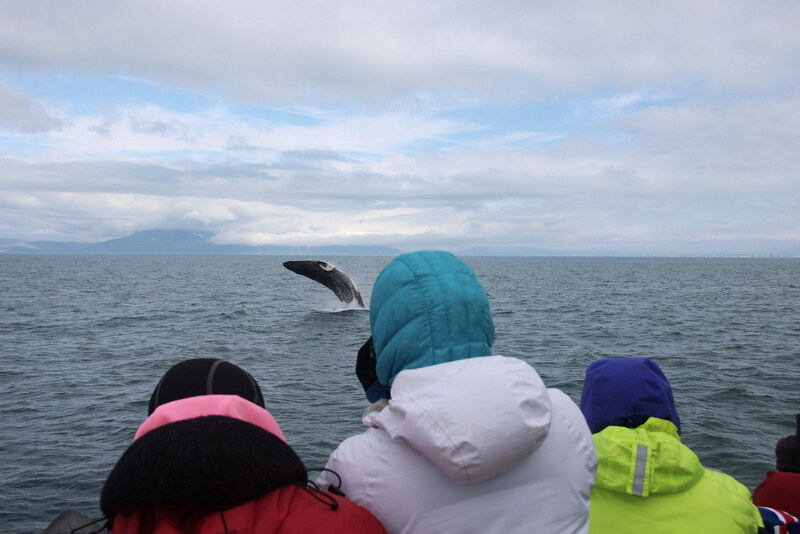 Your whale watching adventure begins at Reykjavik´s Old Harbour, just minutes away from the city centre! 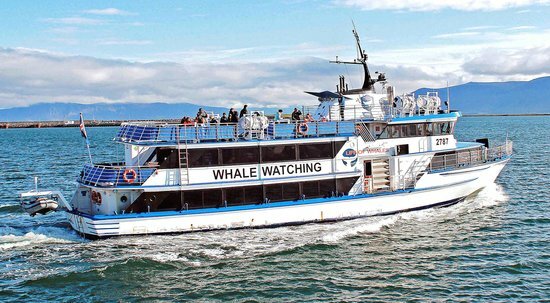 Our boats offer great comfort, a fantastic interior, large outside viewing decks and a safe family environment. 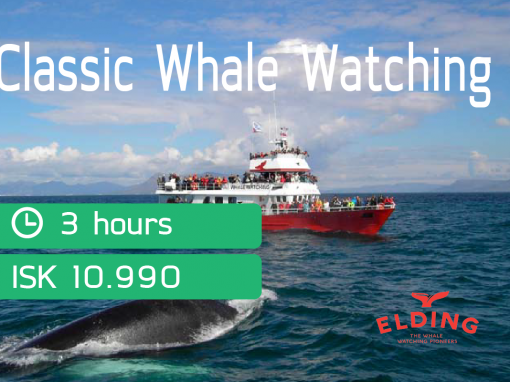 The friendly guides, along with the captain and crew, point out where to spot the whales and give interesting information about the different kinds of whales and seabirds you can expect to see. 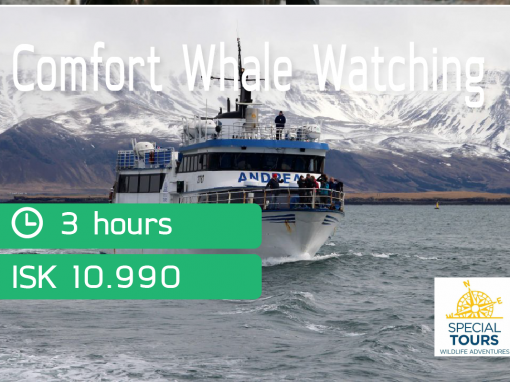 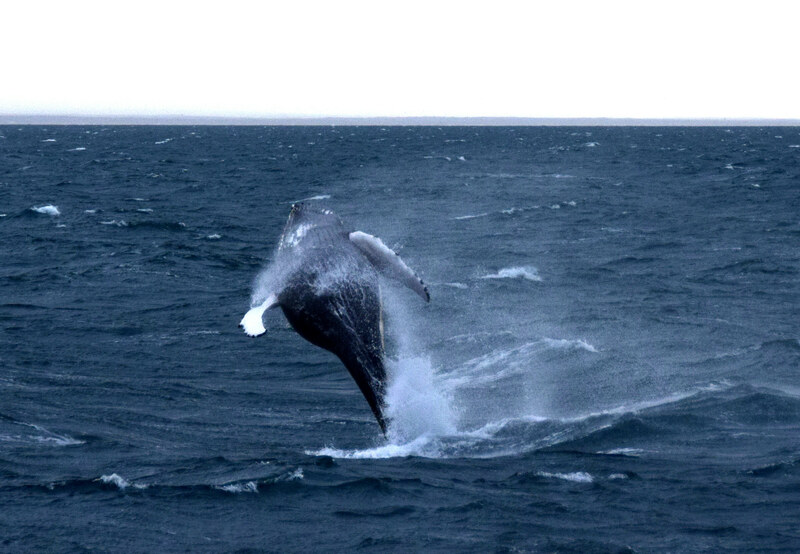 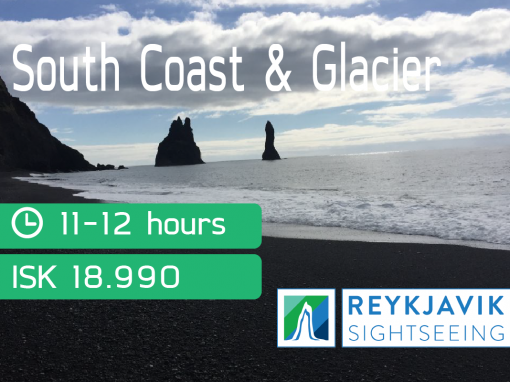 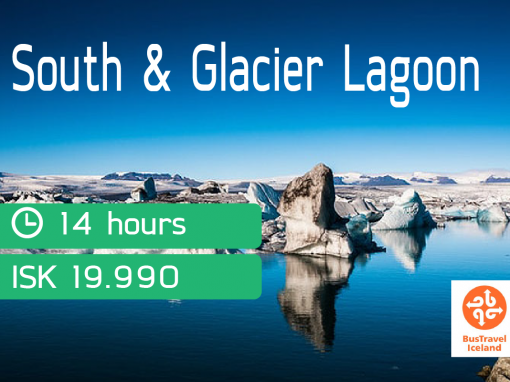 We operate one of the largest AND also one of the fastest Whale Watching passenger boats in Iceland. 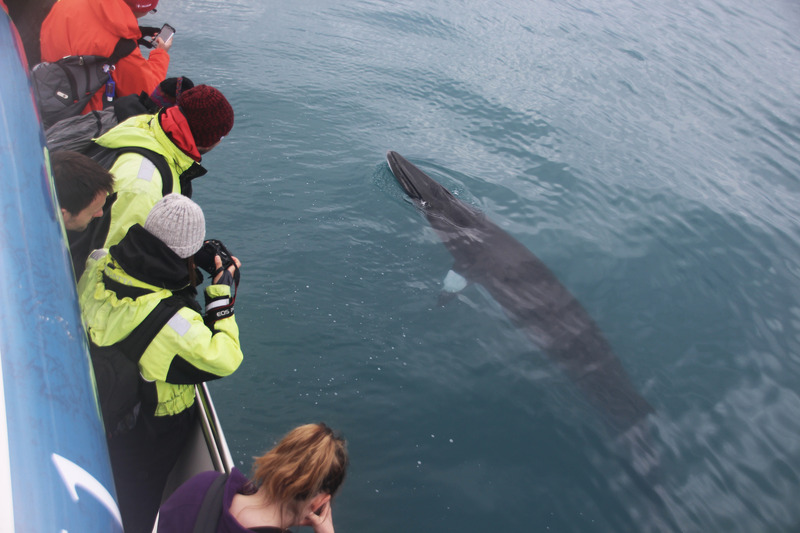 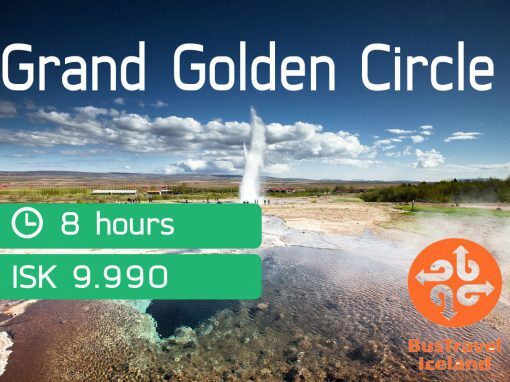 We proudly follow IceWhale code of conduct to respect & protect the nature of Iceland. 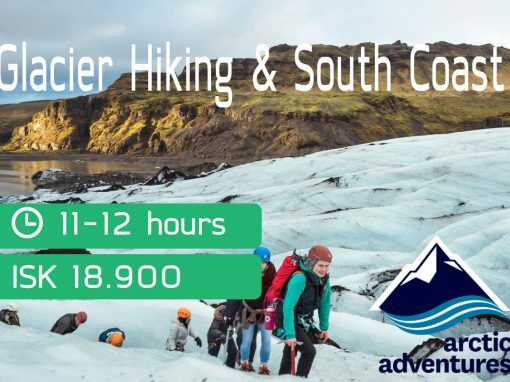 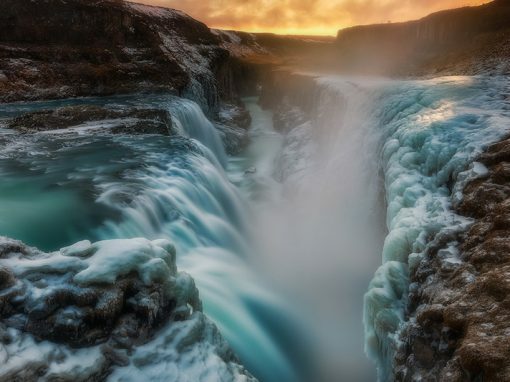 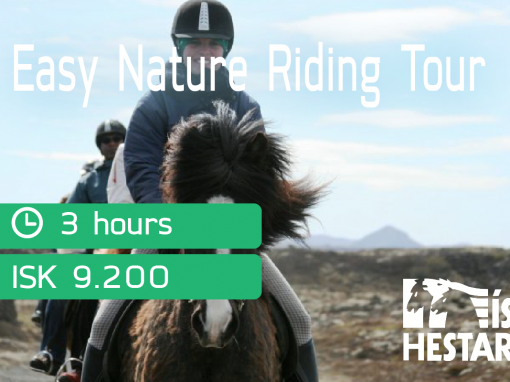 Additional information: We recommend warm clothes, good footwear and don´t forget your camera! 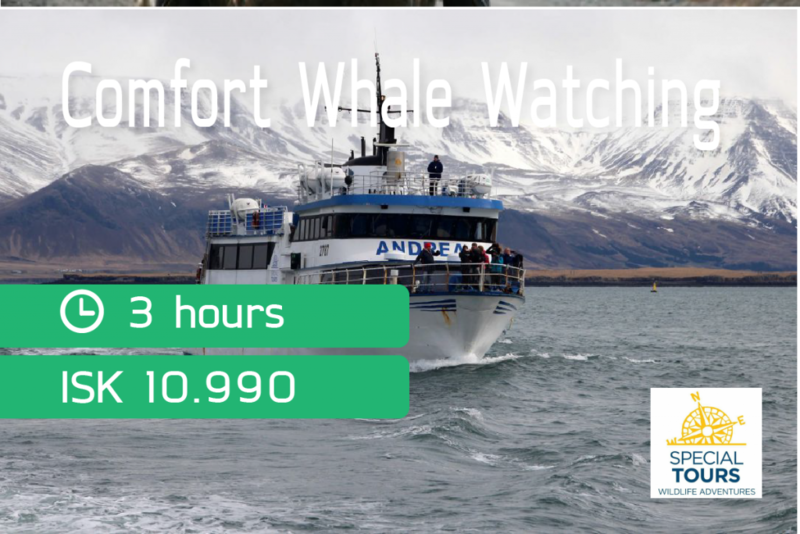 Free ticket to try again in case of no sightings!